Posted on January 18, 2019 at 6:40 pm. I think it was early last year when Carlos and I noticed that our little girl was acting in a way I’d never seen before in a six-year old. A few weeks before Christmas, while her two brothers were asking for toys and video games, she asked us for a few puzzles and books! It was astounding. She even started using the family tablet to watch math-related videos on YouTube! Carlos and I have heard the term “gifted” before, but how do we know our girl is actually gifted and not just enjoying some peculiar interests? Are there characteristics we can look for? According to the National Association for Gifted Children, individuals who are considered gifted show “outstanding levels of aptitude or competence in one or more domains.” As a parent, you might have some trouble identifying the things represented by such a wordy definition, but that’s okay! At Rice Psychology Group, our licensed psychologists want to give you a better idea of how to spot the characteristics of a gifted child. Please keep in mind, however, that giftedness is confirmed professionally through standardized and individually-administered tests. 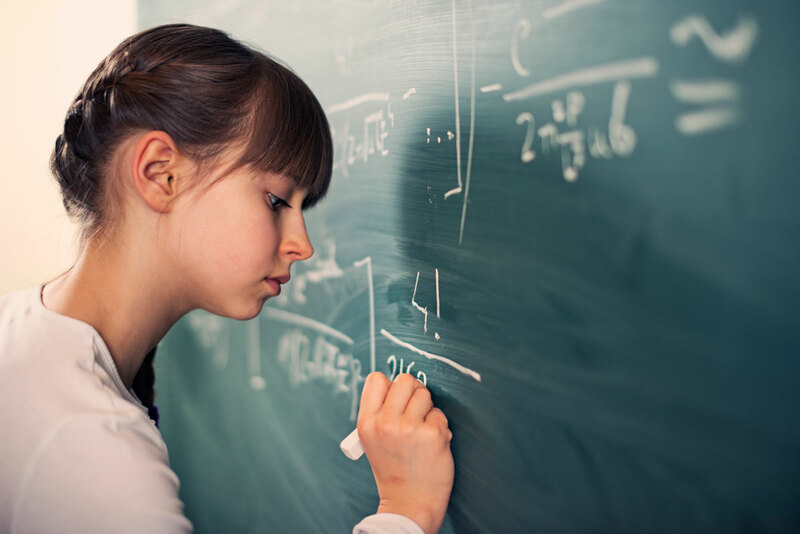 If your child is gifted, you may notice that he/she does better than other students in school. 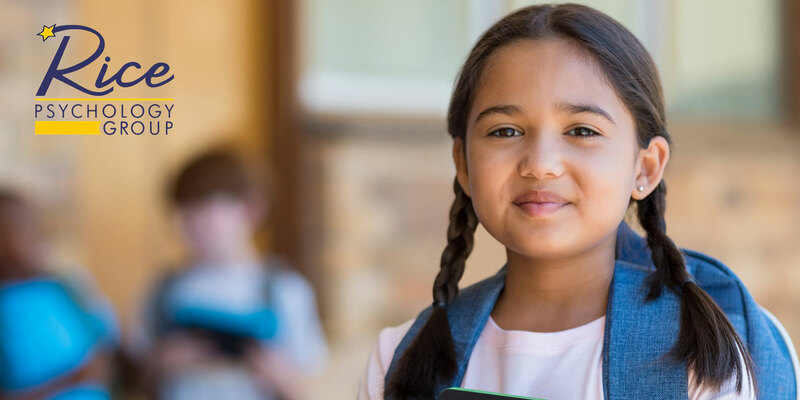 Perhaps their interests are peculiar or expected from older people, or their desire to learn is noticeably “hungrier.” In many cases, gifted children exhibit advanced verbal and reasoning skills that allow them to interact at a higher level. It’s important to understand that, in America, many schools require students to demonstrate aptitude at the top 2% within their age group. When translated to IQ tests, this means gifted children should have an IQ score of 130 or higher. 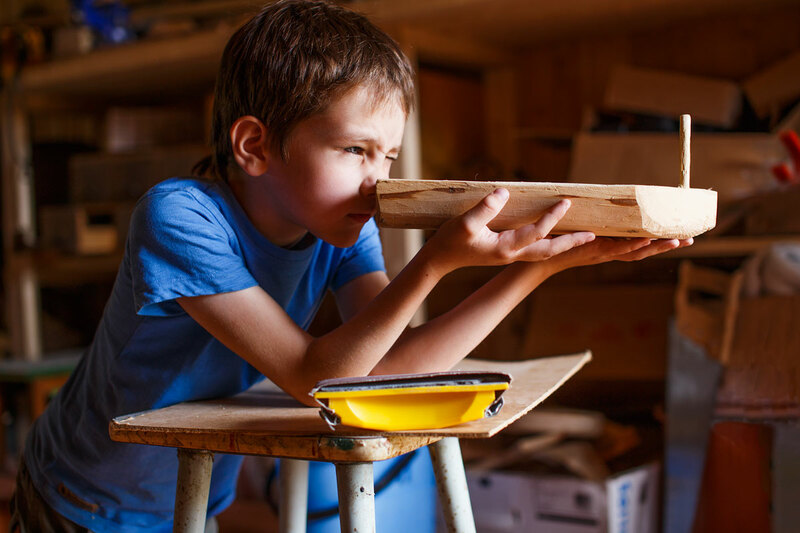 Finding out that your child is gifted can be both exciting and worrying. Our team understands, which is why we’re always willing to do our best for you. 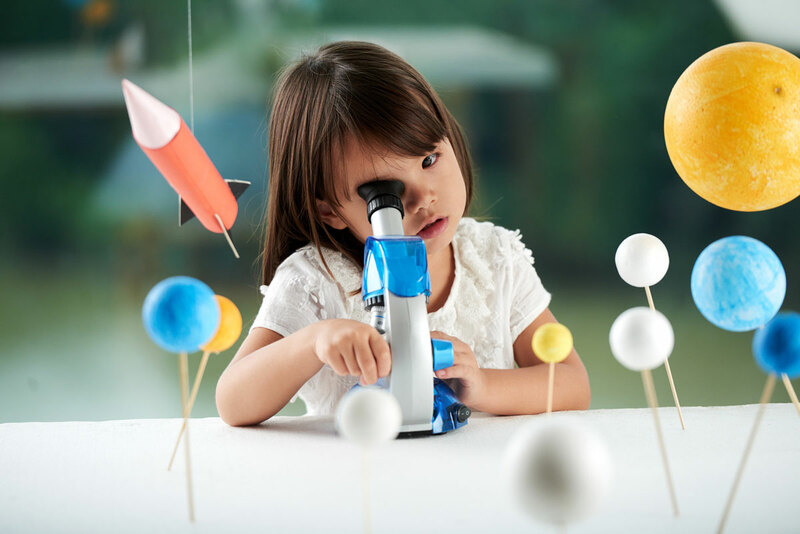 Our methods of testing to determine giftedness are designed to keep your child from feeling overwhelmed or stressed. For more information about our services, contact us in Tampa today.